The America’s Cup Arbitration Panel decision finding all three Late Entry challenges to be valid has been released today. The Challenger of Record and the Defender had already reached a settlement agreement under which the validity of the Challenges was accepted and issued a Protocol amendment allowing for the Late Entry to be paid by deferred instalments. However, despite this collaborative agreement, the New York Yacht Club elected to continue to pursue the case. This anti-competitive action has caused further delays and uncertainty for the teams and frustrated the Challenger of Record and the Defender who have been working together in the best interests of the event. As a result of the delay there are now concerns as to the likelihood of the Maltese Malta Altus Challenge being able to continue. However, the Challenger of Record and the Defender continue to work with DutchSail and Stars & Stripes to enable them to make the start line in Auckland in 2021. 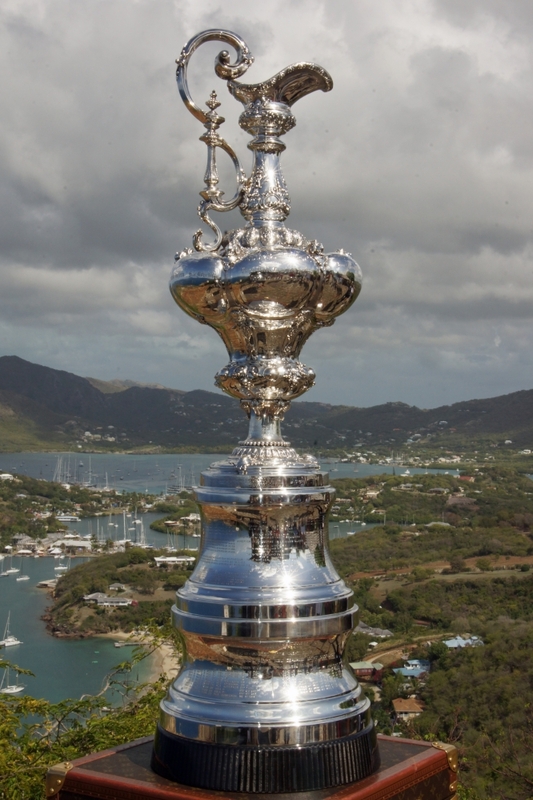 The Panel also found that the payment of entry fees is a condition to their being able to race in the America’s Cup not a condition of their being an accepted Challenger meaning that Entry fees have only to be paid before the first race of the competition.